Mccardle, Bennett. "Billy Diamond". The Canadian Encyclopedia, 19 May 2017, Historica Canada. https://www.thecanadianencyclopedia.ca/en/article/billy-diamond. Accessed 26 April 2019. 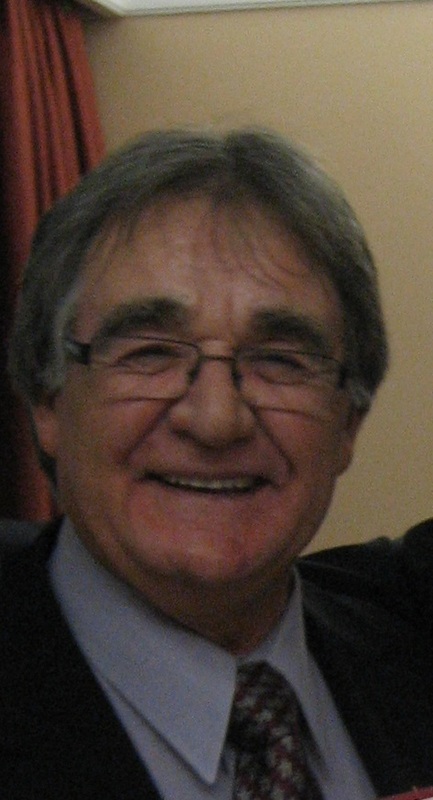 Billy Diamond, politician, businessman (born 17 May 1949 in Rupert House, QC; died 30 September 2010 in Waskaganish, QC). A leading figure in native politics of the James Bay region of Québec, he was a prime mover and signator of the James Bay Agreement. Diamond was a leading figure in native politics of the James Bay region of Québec (courtesy Air Creebec). 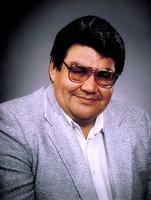 Billy Diamond, politician, businessman (born 17 May 1949 in Rupert House, QC; died 30 September 2010 in Waskaganish, QC). 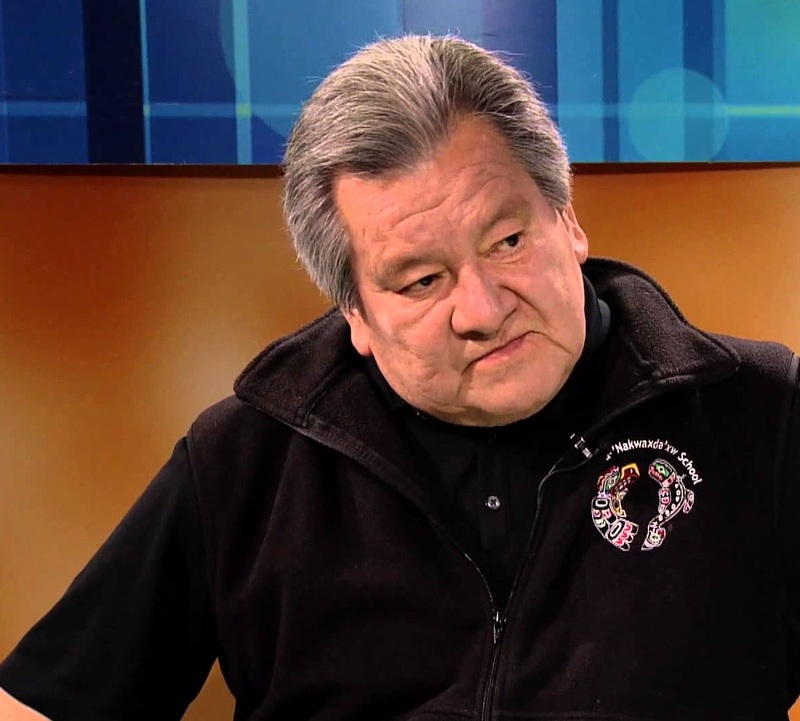 A leading figure in native politics of the James Bay region of Québec, Diamond was born and raised in the Cree community of Rupert House, becoming band manager there in the 1960s and chief of the band 1970-76. As founding member and grand chief of the Grand Council of the Cree of Québec (1974-84), he was a prime mover and signator of the James Bay Agreement on behalf of his people, and chairman of the Cree Regional Authority (established 1975), which administers the implementation of the agreement in relation to land, economic development and social services. He was also involved in a wide variety of local services (e.g., as chairman of the James Bay Cree school board from 1976 and president of Air Creebec from 1980) and political activities.